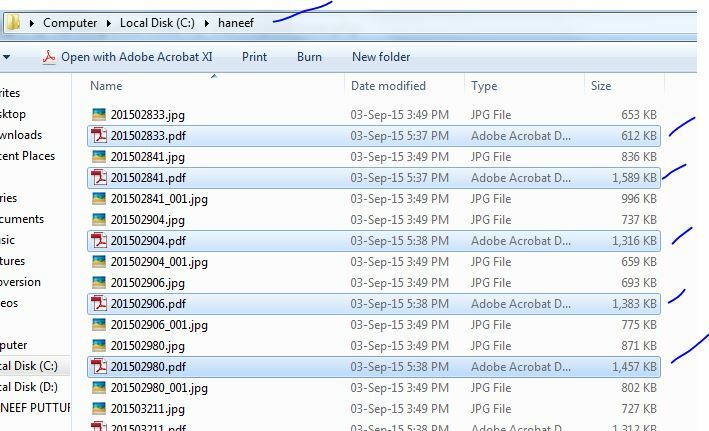 Note that , I have 1000 student records with 2000 jpg files. 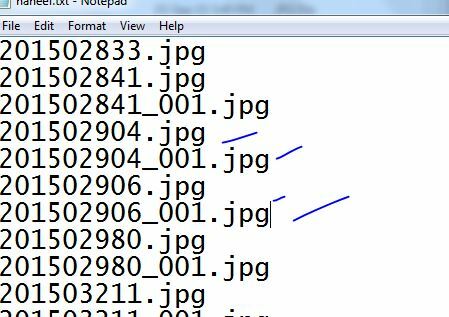 I have to make 1000 PDF files out of these 2000 jpg files. 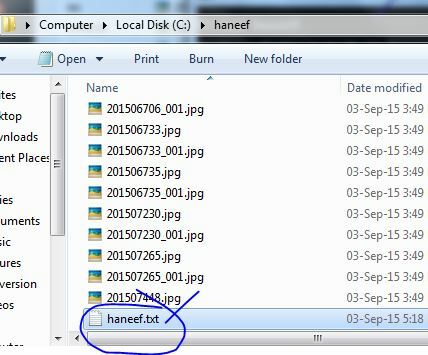 Create a folder and put all jpg files inside it. 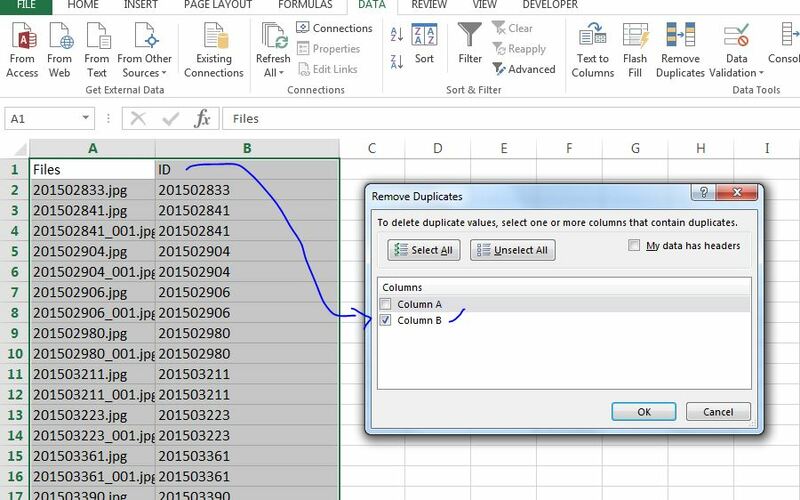 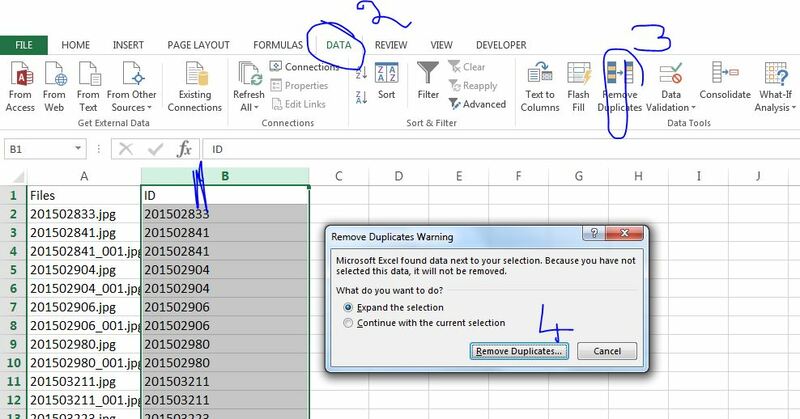 For that , use Remove Duplicate function of Excel as Follows. 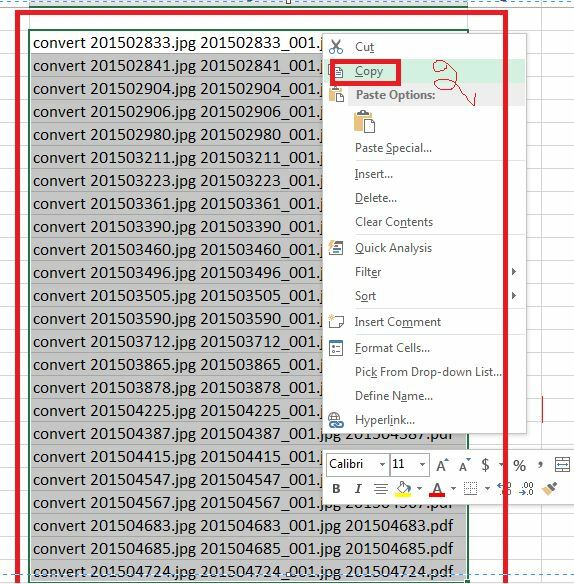 NOw our excel sheet is ready with B column containing the ID numbers of all students. 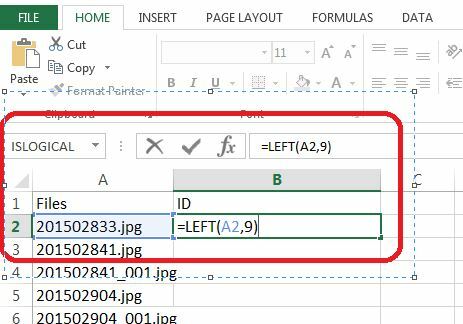 For that use an formula in the column C of excel sheet as follows. 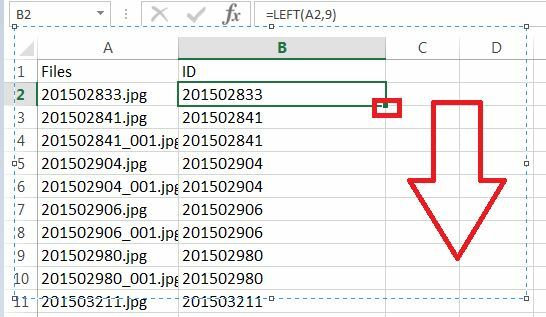 After that, extend the cell values to entire column by dragging as shown. 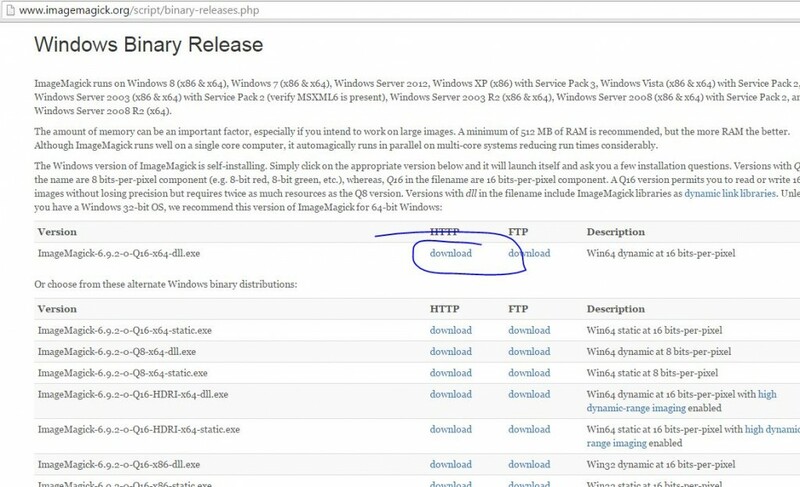 Now Install IMageMagick software if not already done. 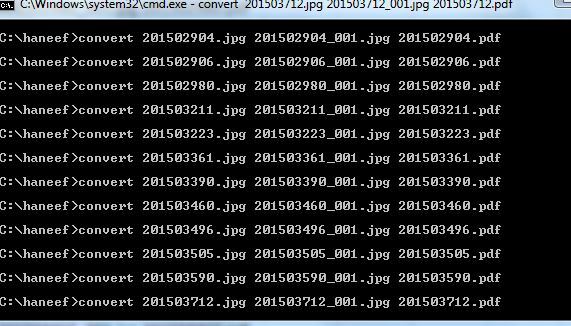 If the system says , cannot find file means , you may need to restart your machine. 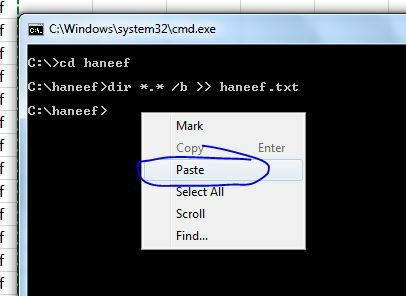 If everything is fine , please copy the script to command prompt. 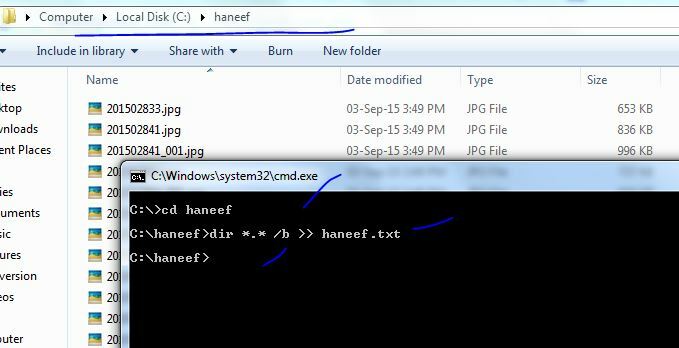 I made this as much step simple as possible to make sure even person with basic computer knowledge can follow the concept and move on.